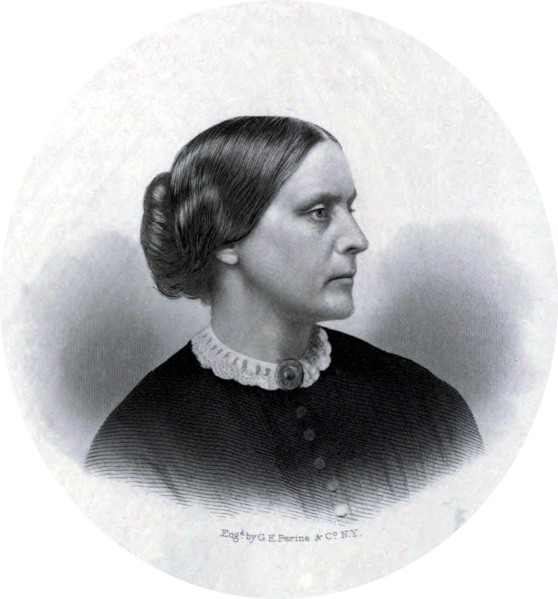 American Suffragist Susan B. Anthony was born on this day in 1820. Anthony is considered to be one of the foremost figures in the 19th Century struggle for women’s rights and equality. She was also a heavily involved in the abolition movement, fighting against the horrific institution of slavery.